… where potential is nurtured and young lives are encouraged to create, innovate, learn and dream. Common Good is determined that all children should have access to excellent education. We work from both within the system through the Collaboration Schools project, and in support of targeted literacy and numeracy interventions at partner schools. 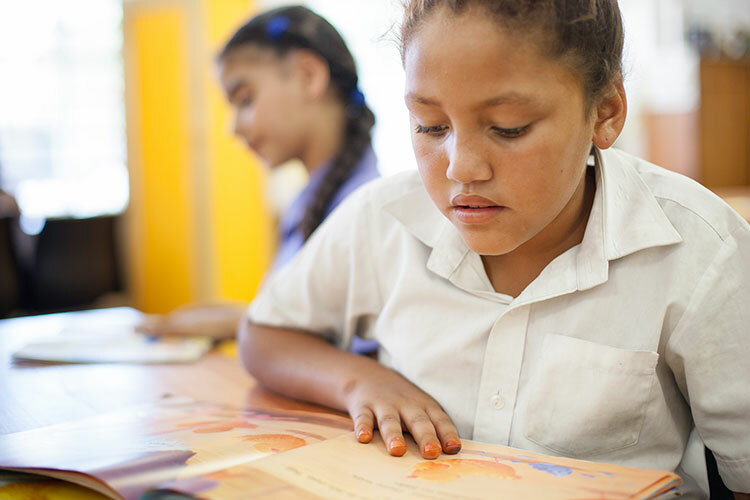 Common Good has partnered with the Western Cape Education Department in the Collaboration Schools Project – an innovative new model that aims to bring additional support and capacities to non-fee paying schools. Our growing network of schools includes Silikamva High in Hout Bay and Disa Primary in Bonteheuwel. The Collaboration Schools initiative aims to improve educational outcomes in our non-fee paying government schools through providing increased educational and operational support and strengthening governance, leadership and management. To spark innovation and enable solutions for complex problems the initiative also provides these schools with increased flexibility to change elements of the educational model to drive improved teaching and learning.  As a school operating partner Common Good is involved in systemic transformation of a school – working in partnership with the SGB, SMT, teaching staff, non-teaching staff and learners to drive progress and improvement. School challenges are tackled systemically as oppose to in isolation. South Africans must support the collaboration schools initiative –it might be our one last chance of giving our most neglected youth in the most dysfunctional schools a clear shot out of poverty. In South Africa, a staggering 78% of Grade 4 children cannot read for meaning. Academic progress is severely hampered, which adversely affects self-esteem and motivation to learn – fuelling a destructive cycle of poor performance and wasted potential. While our Collaboration Schools project works from within the school systems to affect change, we also recognise the need to leverage social capital to implement targeted interventions in these and other schools. Through our supplementary support partners we work in schools to provide weekly volunteer-driven programmes that provide individual attention and support for literacy and numeracy to selected foundation phase children. Helping children learn to read so they can read to learn.